Zwarg, Christina. "Woman in the Nineteenth Century." 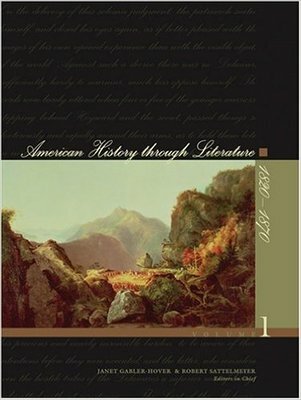 American History through Literature 1820 - 1870. By Janet Gabler-Hover and Robert Sattelmeyer. Detroit, MI: Thomson Gale, 2006. 1258-264. Print.